They both harbor a secret, though. 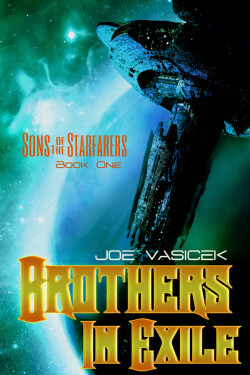 Somewhere else in the Outworlds is another derelict station—one that they used to call home. That secret will either bind them together or draw them apart. Guardian Angel. Island Paradise. Friendship Betrayed. Roger Wilson is a seeker of truth. He and his best friend Mark Meyers have a bond unbreakable. An odd messenger named Zeke may have something more to say on their friendship as Roger is given a preview of his destiny. Will he make the right choices for his future? 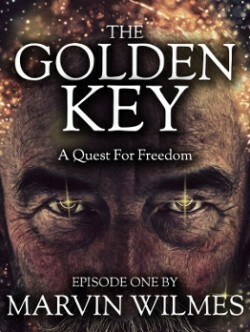 The Golden Key: Quest for Freedom – Episode One is the first of a spiritual fantasy trilogy that takes place in the post-Vietnam War year of 1975. Roger battles tragedy and forges new friendships. The dark man is determined to throw obstacles in Roger’s path as Zeke and his band of angels seek to bring Roger to a place where he is able to make a bold pronouncement to the universe that brings about an ultimate healing of the heart. Get Episode One of The Golden Key: Quest for Freedom today and begin your journey to discover the secrets known only to Zeke and his Master. 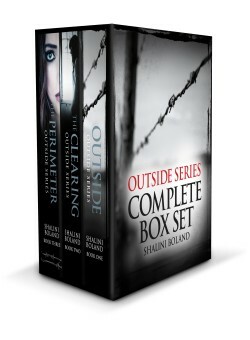 Following her death in a plane crash, Celine discovers that neither heaven nor hell is an option for her. Miraculously, she’s transformed into the antagonist of the book she’d read prior to her demise. 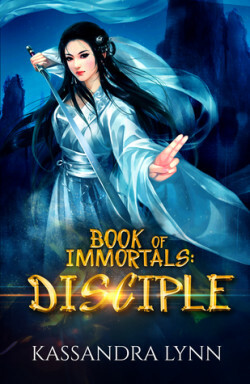 Now she must navigate this strange new immortal life, knowing that the antagonist’s journey won’t end well. Between covering up her devil ancestry in an immortal school and trying to understand her feelings for a senior apprentice, can Celine circumvent her impending doomsday to create a favorable plot twist?